Emilie Sloan is here! | Welcome to the Fresh Blog! 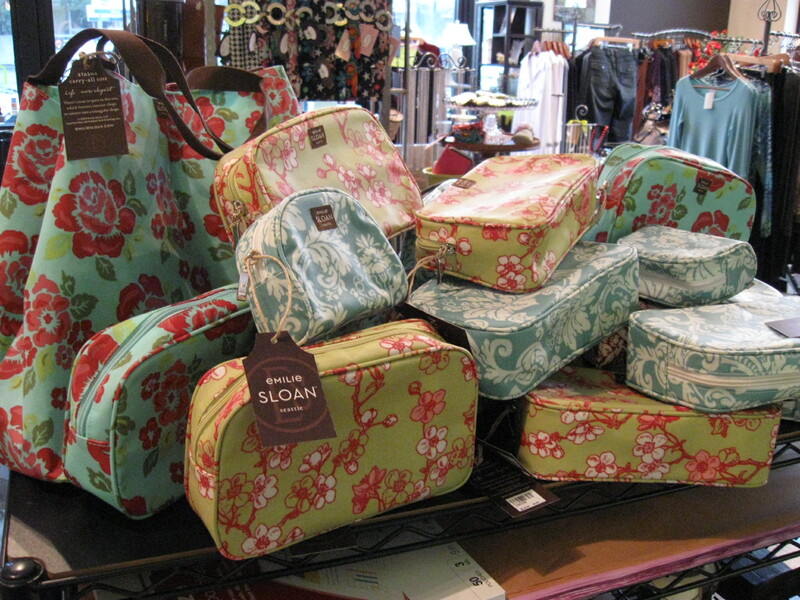 We are excited to announce a new shipment of Emilie Sloan bags and totes has arrived at Fresh! The popular Emilie Sloan lunch tote is perfect for back-to school. Emilie Sloan bags are designed by our good friend and local mom, Lisa Murphy. Emilie Sloan, named after her daughters, is fast becoming one of the most popular accessories in the country. Recently showcased in Victoria Magazine and Bride’s Magazine, Emilie Sloan has also been selected to be one of the premiere gift bags distributed for the upcoming Emmy Awards! We are so proud of Lisa and proud to be a source for Emilie Sloan!